The Monzani Mouthpiece Brush has been designed to be used with trombone and tuba mouthpieces. 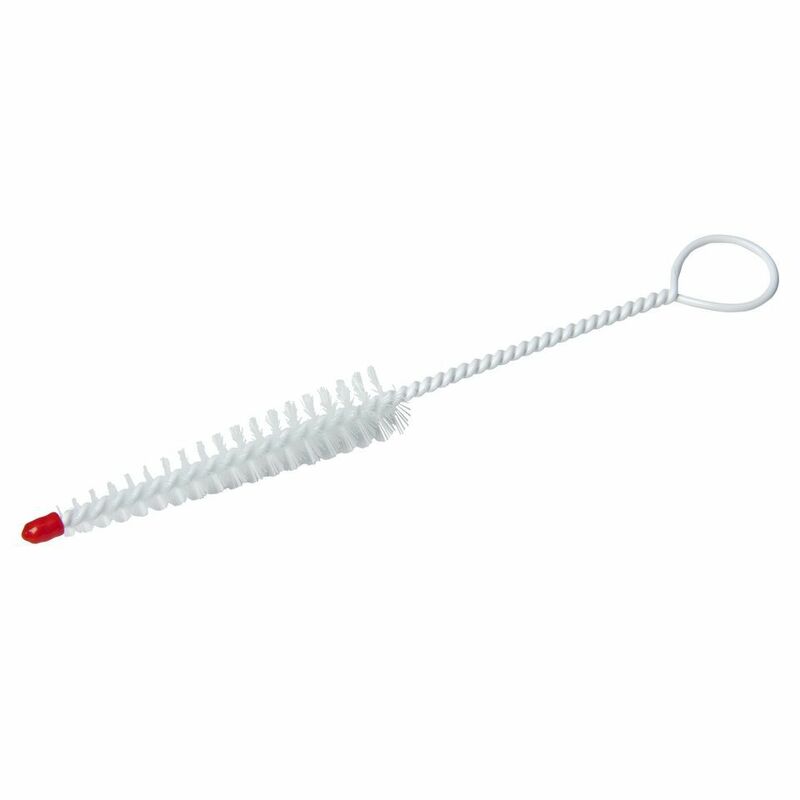 This conical formed brush offers extremely effective and easy cleaning. Being made of flexible wire, this brush can get thoroughly into the mouthpiece of your instrument. A cap at the end prevents the brush from damaging your instrument.